Did you know that the Kimona used to be worn by women as a casual attire? Each region of the Philippines has its own distinct traditional clothing. The Cordilleras have their Igorot ethnic outfits and Manila boasts its Maria Clara dress. In the islands of the Visayas regions (particularly in Cebu and the Negros island) the Kimona represents the fashion of Visayas. 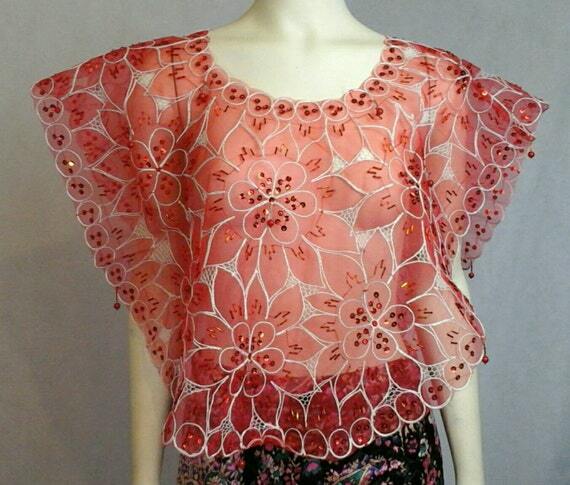 Most lowland people in the Visayas region wear the typical Kimona; a blouse with a matching knee-length skirt. The Kimona is typically transparent with its clothing made from pineapple fiber. The skirt that accompanies the kimona is usally printed with the Patadyong pattern – hence why it’s called a patadyong skirt. The kimona dress is often accompanied with a handkerchief called tubao and is often placed above the right shoulder. The kimona was used to be worn for everyday activities as casual dress or for formal occasion.